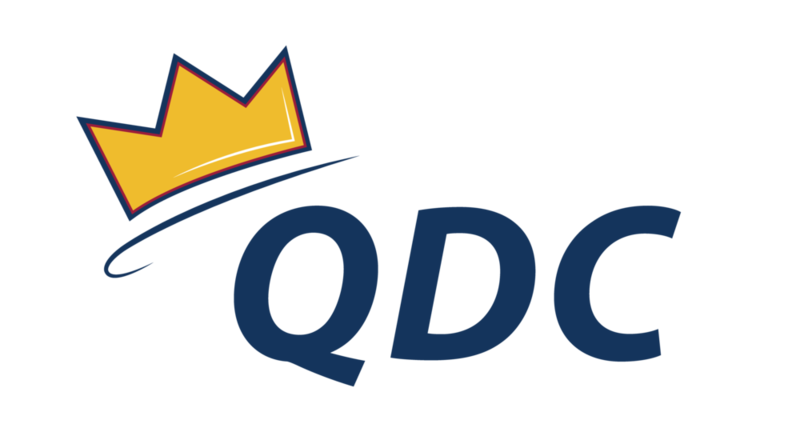 What is your favourite part of QDC? My favourite part of QDC how inclusive the environment is. No matter your skill level, your dance experience, your program or your year, QDC accepts you into the family. QDC is a place to make your lifelong friends, and to just do the thing we all love: dance!! (And drink absurd amounts of Koolaid). Honestly, QDC is just the best, and I don’t know how else to really describe it. What is your favourite binge worthy Netflix show? At the moment, I can’t live without RuPaul! But Greys Anatomy will be my forever favourite. What is your favourite place to travel to? My favourite place to travel to is for sure New York, I love the food and the shopping. You can contact Bryn and her Co-Directors with any questions regarding QDC outreach, including Gotta Dance!, volunteering, and our charity, at outreach@queensdanceclub.com.